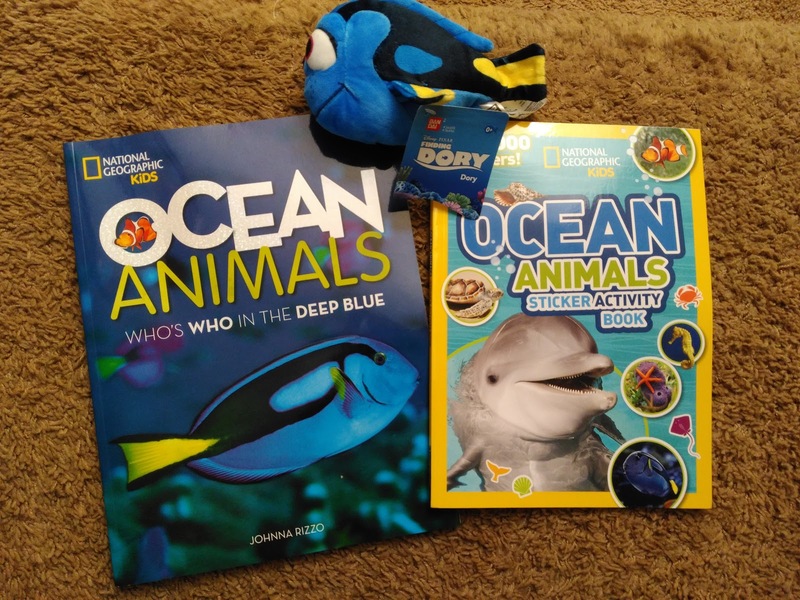 Releasing just in time for summer trips to the aquarium, the beach and, of course, Disney Pixar's Finding Dory, Nat Geo Kids Books is debuting two titles that encourages kids to "dive in" and learn all about the REAL characters from the hotly anticipated movie. Check them out below and make sure to enter below for your own chance to win a set! 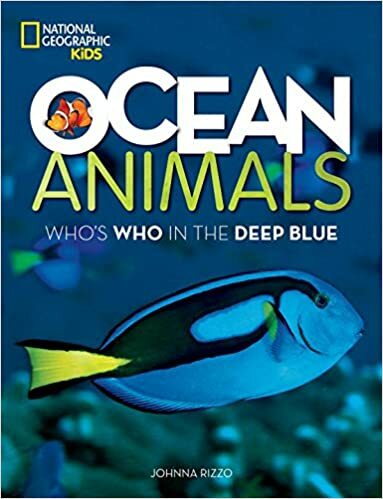 Ocean Animals: Who's Who in the Deep Blue ($8.89, ages 8-12): is an oversized book and it needs to be! Featuring huge, stunning underwater photographs this book covers it all -- from life in coral reefs to sharks and rays, to bizarre creatures of the deep and even sea birds -- and all the favorites from Finding Dory including, sea lions, octopus, beluga whales, whale sharks and of course clown fish and Dory herself -- blue tangs! 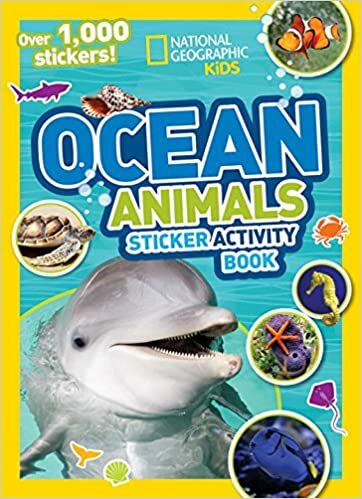 Ocean Animals Sticker Activity Book (ages 4-8, $5.19) has over 1,000 cool stickers of the most popular, adorable, ferocious and weird ocean animals, like dolphins, coral, fish, sea turtles, seals and more. Also included are skill-building puzzles and mazes, spelling and pattern games, drawing, photos, facts, and other activities that will keep kids you entertained (and learning) for hours on end. Perfect for road trips and plane rides! 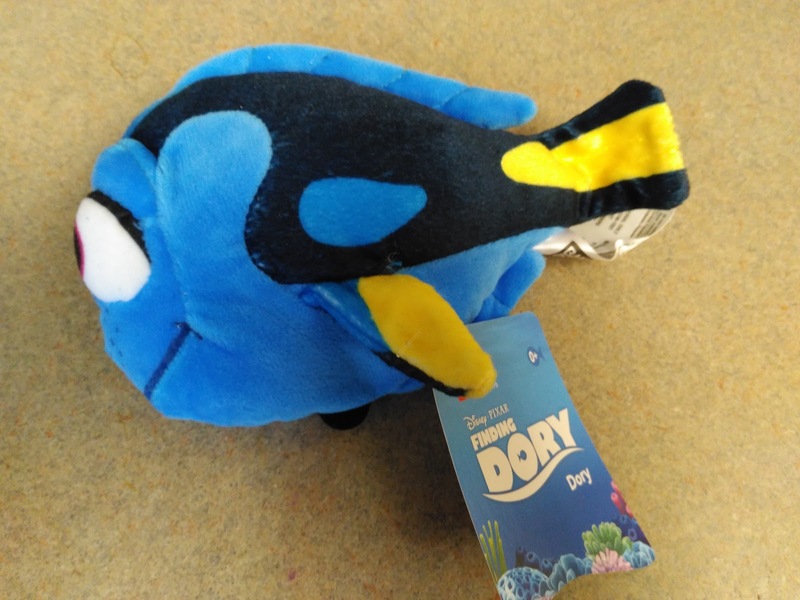 And every child needs a little friend to snuggle with while reading books and a little stuffed Dory is the perfect reading companion! National Geographic Kids is generously offering (1) "Dive Into Summer" Giveaway Pack consisting of one copy of Ocean Animals: Who's Who in the Deep Blue, one copy of Ocean Animals Sticker Activity Book and a Dory plushie (ARV $30)! to a lucky winner!